Please join us for art and wine! 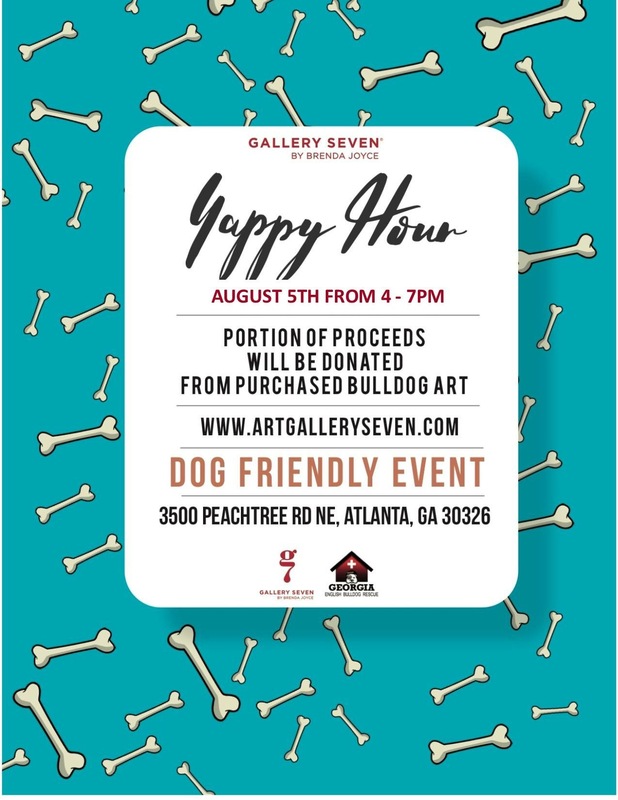 Gallery Seven Phipps Plaza on the Second Levelwill have 10-12 orignal english bulldog pieces by artist Manny Cortez available for purchase. Prices range from $200 to $2,000. 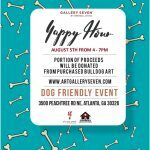 10% of each sale will be donated to the bullies of Georgia English Bulldog Rescue. There will also be a silent auction with 100% of sales benefiting Georiga English Bulldog Rescue. Check out our Instagram @artgalleryseven for a display of some of Manny Cortez’s AWESOME original Bulldog art! !